I spend a lot of time talking to myself. I am a great conversationalist with a million ideas, but sometimes it gets so noisey in there it makes it hard to hear what I’m really saying. Sound familiar? When we began this year I shared with you my plan for 2015 The Year of Living Bravely, and since that time, although the journey began long ago, I have been taking small steps every day to get me closer to this reality. 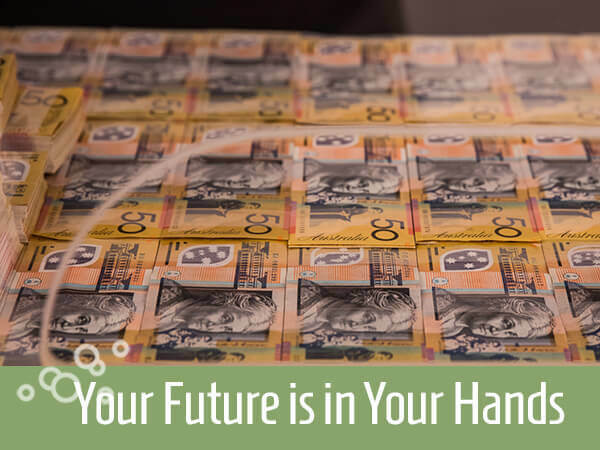 When I looked at the insurmountable piles of ‘things’ that my life had accumulated, I didn’t know where to begin. When I saw how many things I was attached to, I had to force myself to ask hard questions and determine what that stuff really meant to me or how it enriched my life. Even the smallest challenge, like jumping into the pool, was a big deal for me. And so with each day I have taken on new challenges, big and small, all in the process of becoming more aware and in control. I had the opportunity last week to talk to a group of other Nuffnang bloggers about my time in Dubai and what I loved about it. While there are so many things I can say about the incredible adventures on offer, the food or the sumptuous malls, I found what I really wanted to share was a moment that happened in my mind. 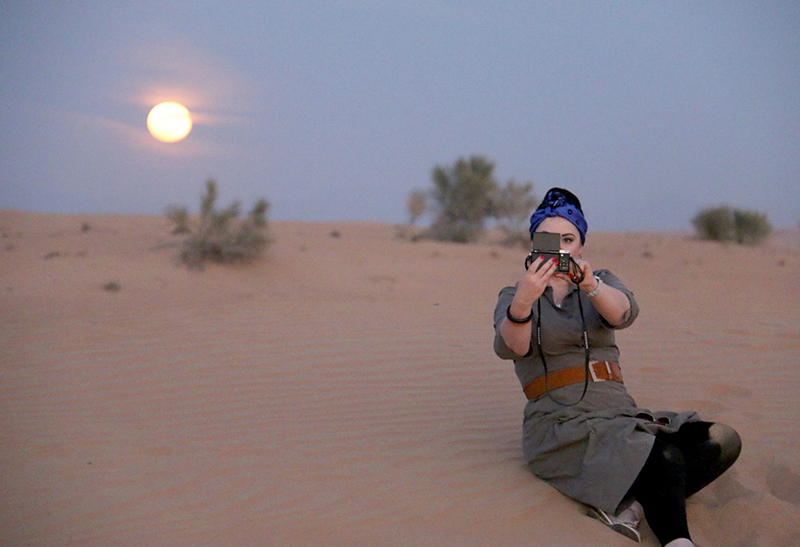 In one singular moment as I stood in the Dubai desert, I watched the sun setting in front of me as the moon rose behind me. Connected, together filling the sky with fire and the warmth of its reflected glow. The expansiveness of our world, our universe and just how small yet integral we are, washed over me like a wave. All of the minutia of our daily lives, the irritations and the stresses fall away in an instant under the eye of those two great forces. And suddenly I see that the door to the cage we create for ourselves had always been open, you just need to walk through it. Seeing the multitude of pins, and quotes appearing on FB and Twitter, I get the very real sense that we are all sitting in our self created cages, staring out through the bars at those we think are somehow magically on the other side. Those that have what we wish we did; more time, better wardrobes, Pinnable lives. The more time we spend watching these edited realities with their Valencia filters, the further away our release seems to be. I am yet to meet someone who does not suffer from some degree of life envy of another, no matter where that may stem from. While I stood bathed in the amber glow of the Dubai sunset I listened to the ‘me’ I always chat with; the one who has always said, “You create your own realities”. For once, there was a silence, a peace and tranquility that let that often said phrase stand alone in its simple glory. The only thing that is truly within ourselves to change, the catalyst from which everything springs, is ourselves. 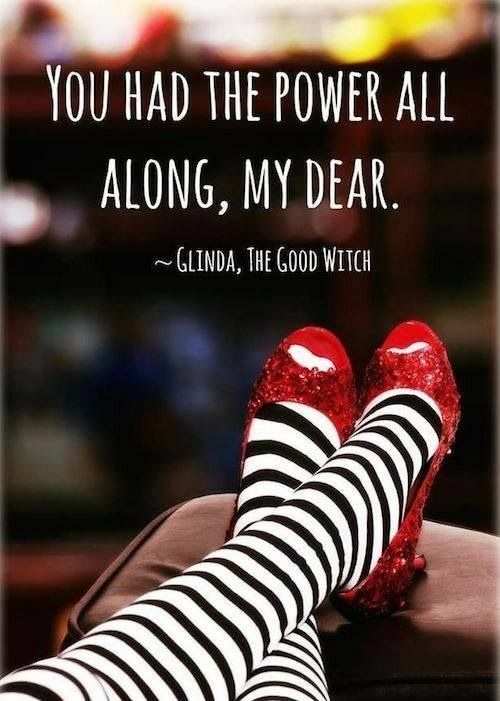 That shifting of a mindset, that penny that must drop and suddenly you realise, you had the power all along. 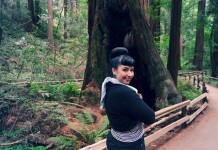 Specialty Vintage Stylist, Blogger, and Presenter; Candice DeVille has been writing Vintage Current since early 2008. Based in Melbourne, Australia, she's always in search of the next glamorous adventure. Bringing you vintage style, glamour and inspiration for the 21st Century. 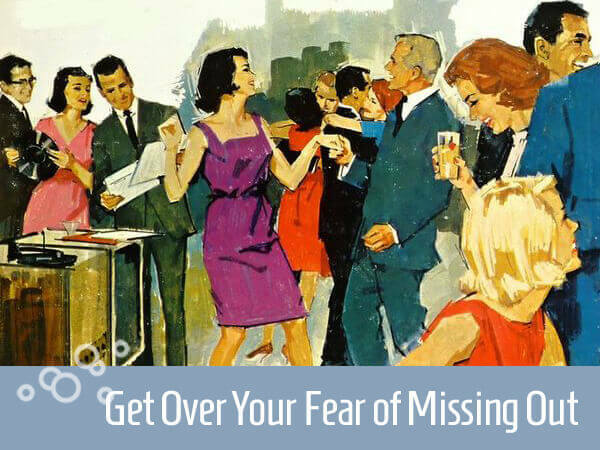 How to get over your fear of missing out. Candice, thank you for reminding us all of this. I’m glad you had your moment of clarity in Dubai. It’s so rewarding when we do have any moment of clarity, it certainly helps us to take that next step in the right direction. Creators of our own destiny, we can do anything we want to do. Lovely post. It was great meeting you at the Dubai cocktail catch up do in Collins Street the other weekend, you spoke so well. Have a great week. The Perfect Vintage Hair Cut – The Middy and How to Style It. 3 Easy Ways to Tie a Headscarf – Retro Style! Vintage hairstyles with naturally curly hair? What is a Wet Set? My Middy Hair Cut. The Perfect Cut for Vintage Sets.